I came across this rom hack today. I would say its more of a mod file for the original Metroid on NES. Since it was labeled a rom hack when I found it, that’s how I titled the headline for the article and video. As you can see from my opening gameplay vid, it looks like an entirely different game. 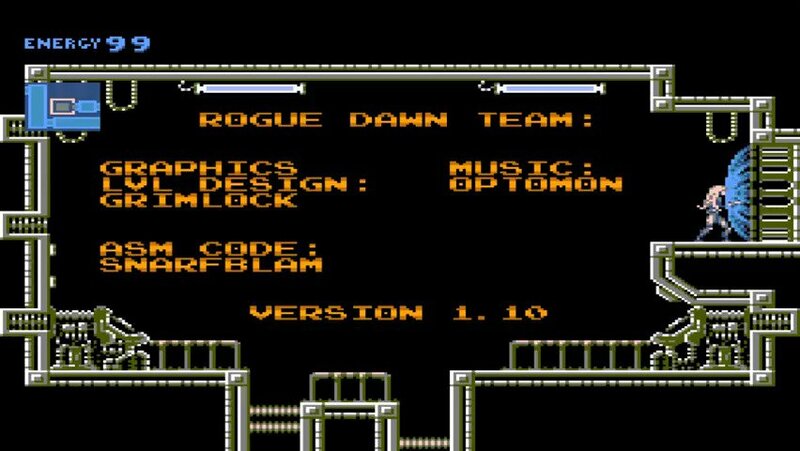 Please note that when you download Rogue Dawn that it comes in the form of a patch file. You will have to have your own Metroid NES Rom, a NES PC emulator, and download a patcher like Lunar IPS if you don’t already have one. I’ve never tried to patch a game file before. You can find very strait forward instructions in the “Read Me File” that comes with the patch download. As previously stated above, this hack is like a totally new take on Metroid. Its made to be a prequel, and the main character is a new agent trained by Ridley. I’ll leave the full game description and download link below. 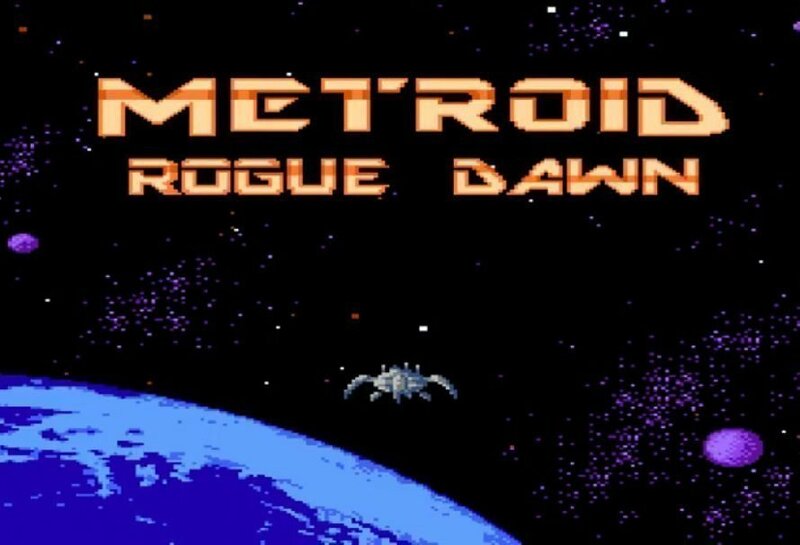 Just in case Nintendo hits Rogue Dawn with a take down, I’m just throwing this gameplay video and article together so as many people can get it as possible. As we’ve seen many times, take downs are a reality for fan made games. Usually the games can still be hunted down once it hit the internet, but doing random searches comes with the risk of getting a virus. So get it why its hot. 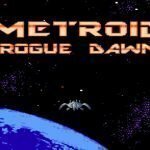 Rogue Dawn is an unofficial prequel to the original Metroid game released in 1986. 30 years later we bring you the events that unfolded before Samus’s famous “Zero” mission on planet Zebes. 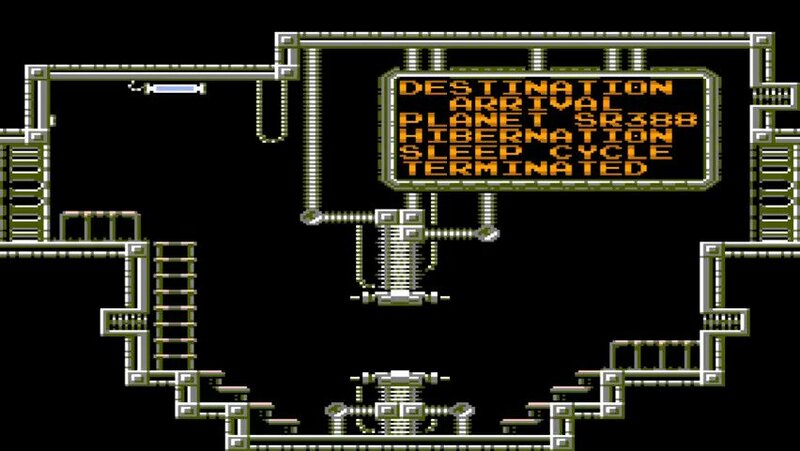 The original Metroid manual tells us about a deep-space research spaceship that was attacked. Pirates seized a capsule said to contain a newly discovered life form in a state of suspended animation. Rogue Dawn surrounds these events that led up to the theft of the capsule which ultimately placed the Metroid’s under the control of Ridley and the Mother Brain. The mission to acquire the capsule is placed in the hands of one of Ridley’s best kept secrets. A rogue human agent trained and manipulated by Ridley from a young age. Taken as a child from a Federation colony obliterated by Ridley’s faction she was initially just another test subject slated to undergo horrific experiments. Ridley decided to instead manipulate and mold her into a weapon, his first human servant and dark agent. Primed yet untested she is sent out on her “zero” mission to retrieve a newly discovered biological specimen in the possession of a Federation research crew orbiting planet SR388 and prove her worth. Her name is Dawn Aran!